S C O T L A N D !!!!!! 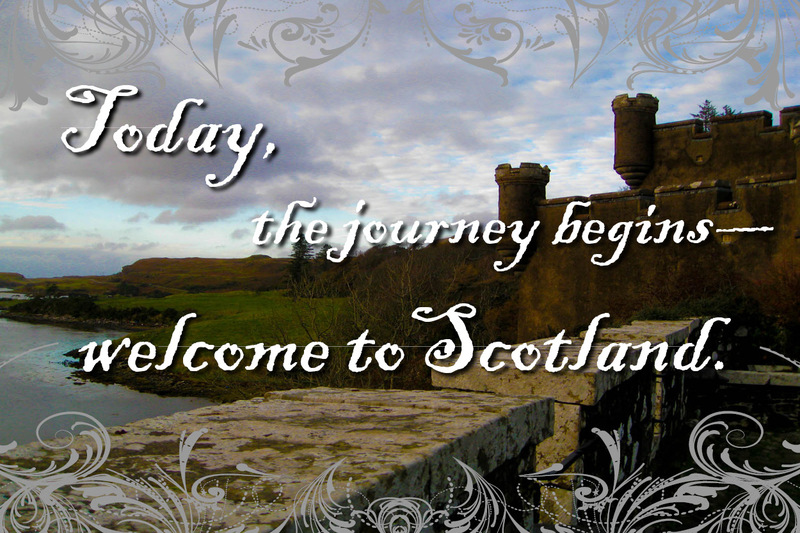 Today we pack our bags and hit the beautiful Isle of Skye off Scotland’s western shores for the ultimate trip into The Legend of Lady MacLaoch!! *warning* slideshow contains major spoilers! Raffle, raffle, raffle!!! Enter below or add points to your score – higher points have a better chance of winning. Just 1 day left! Go, go, goooooo!! Love the slideshow! Maybe we all need to field trip there. I agree we should all go on a field trip to Scotland.